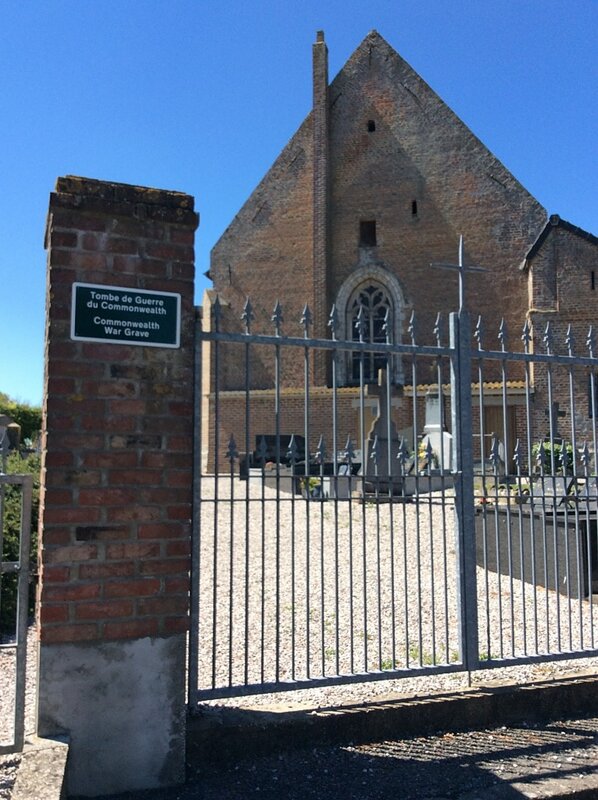 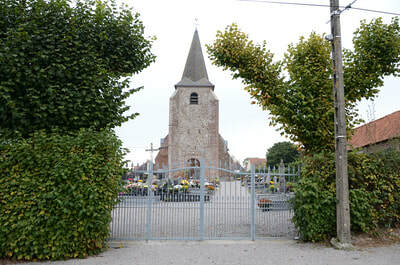 Le Parcq is a village and commune 50 kilometres west-north-west of Arras on the N.39 road from Arras to St. Pol, Hesdin and Montreuil. 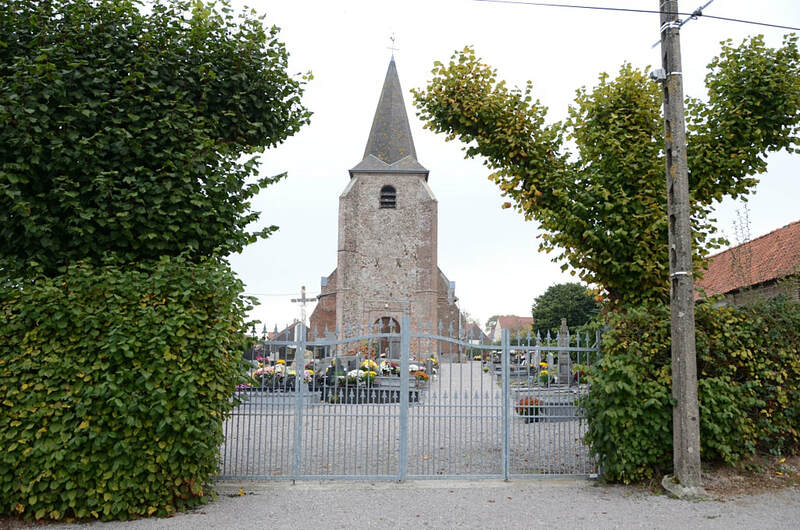 The most convenient railway station is 4 kilometres to the west, at Hesdin, a small town on the Arrassoulogne line, where taxis are available. 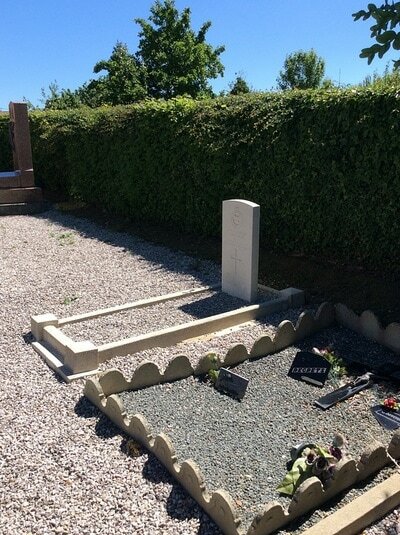 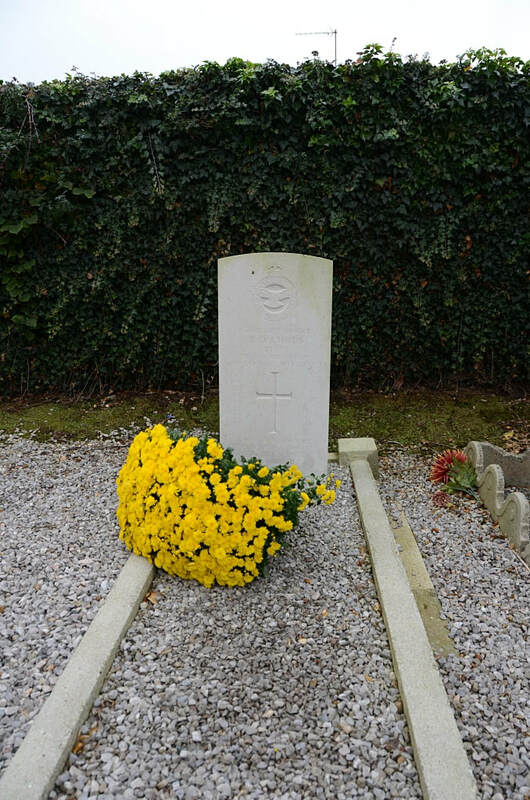 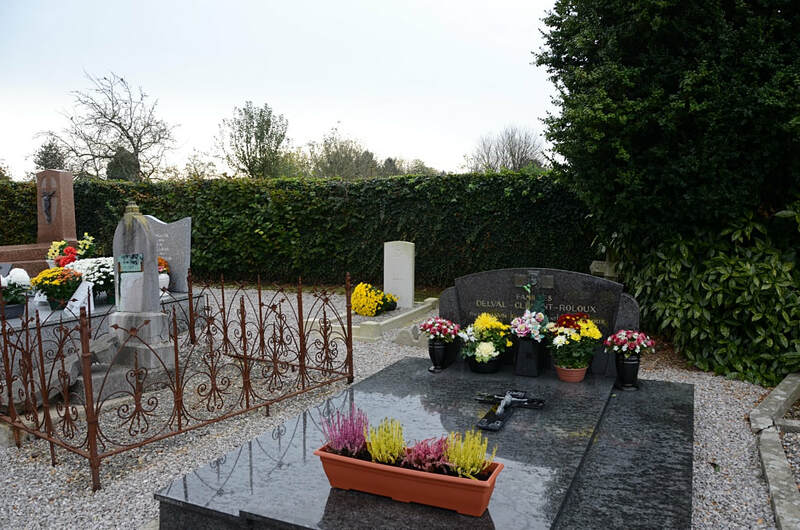 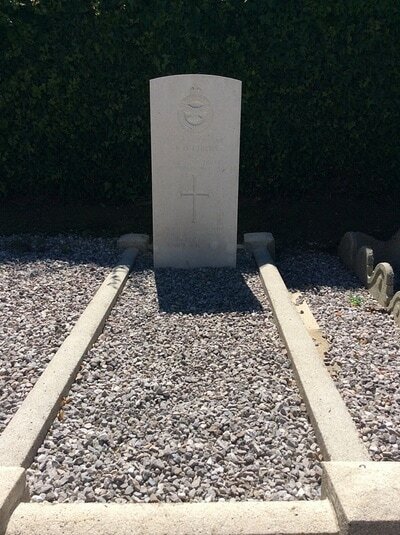 A few yards from the south-western corner of the churchyard is the grave of a British airman. 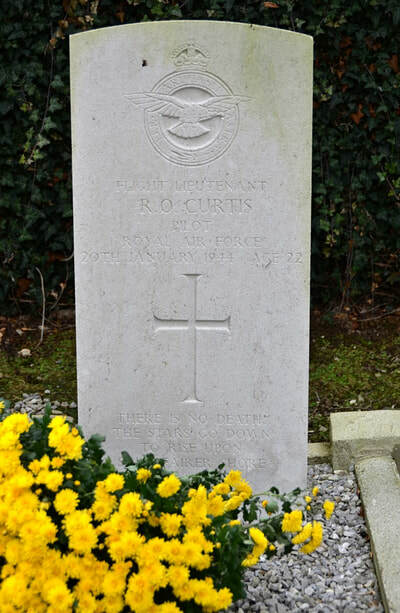 63456 Flight Lieutenant Richard Osborne Curtis, Pilot in 198 Squadron, Royal Air Force Volunteer Reserve, died 20th January 1944, aged 22. 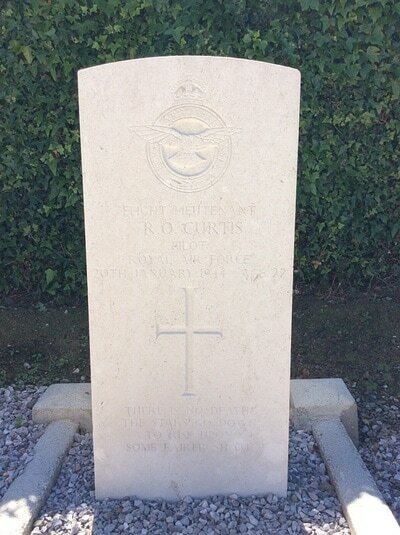 Son of Major-General Henry Osborne Curtis, C.B., D.S.O., M.C., and Mrs. J. M. Curtis; husband of Bernadette Mary Curtis, of Watcombe, Devon.